Exciting stories that capture the magic romance secrets and sensuality of Princely India. Tales of love and betrayal spread over the magnificent decades of the Maharajas with their harems of Indian and European Maharanis and Mistresses Palaces Horses Rolls Royces tiger Hunts Feasts and Darbars. An invaluable insight into a bygone era of opulence and extravagance. 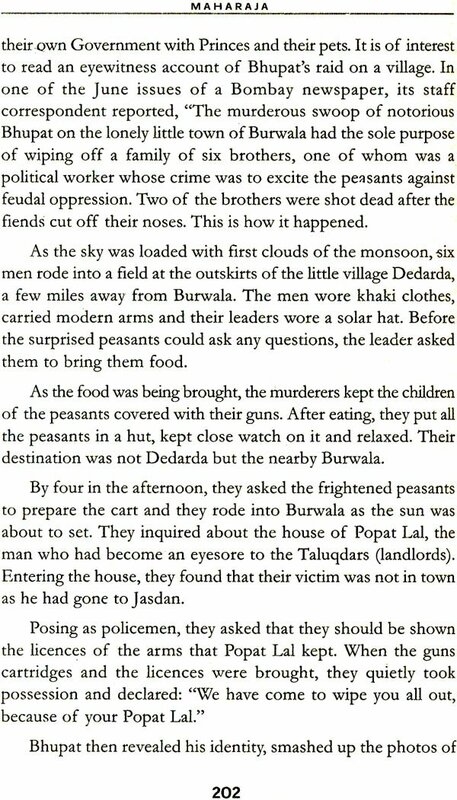 This book is an intimate and fascinating insight by Diwan Jarmani Dass who rubbed shoulders with the rich and famous. 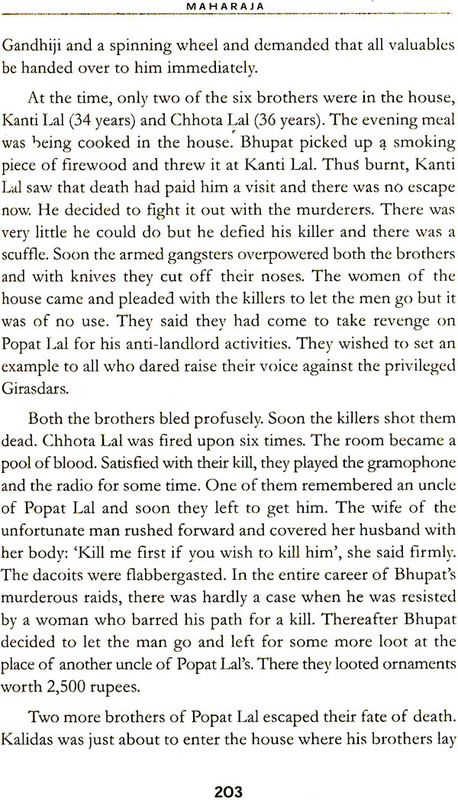 A brilliant recounting of first hand experiences it reveals tales of chivalry and sacrifice of love and betrayal of the Kings and Princes under the British Raj and their eventual decline. Diwan Jarmani Dass born in Punjab in 1895 was a Minister in the states of Kapurthala and Patiala. Articulate in Punjabi Urdu English and French he was highly decorated by the Vatican and the Government of France Spain Morocco Egypt and many other countries. 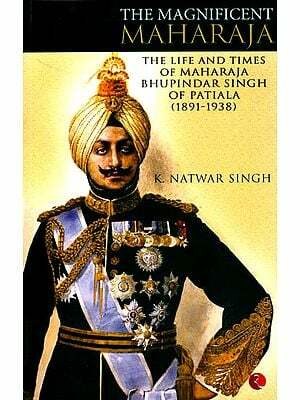 He was also decorated by the rules of Kapurthala Patiala and Bhawalpur States. This Book is the result of my long and intimate association with the Princely States of Northern India. As a Minister of Partiala and Kapurthala I had the opportunity of seeing the India Princes from close quarters both in their private and public lives. The stories of their lives intrigues and tussle with the British Paramount power at one end India's Freedom Movement at the other are recorded in this book. These stories are an insight an accurate retelling of a lifestyle of the Maharajas of India. They are factual accounts of how they lived their day-to-day lives according to both what was expected of them and of how they wanted to live. These stories are invaluable in that they record an era a way of living thinking and being that will likely never be lived again. Lastly I would express my indebtedness to my friends and colleague at Patiala, Sirdar K.M. Panikkar, who suggested to me for telling the truth about the Indian Prince. This book would not have never been possible but for his encouragement and help in its earlier planning and preparation. My wife, Sushila deserves special mention; she was a constant source of inspiration to me in the preparation of this volume. My thanks are also due to the host of friends from different walks of life who encouraged me to complete this work.